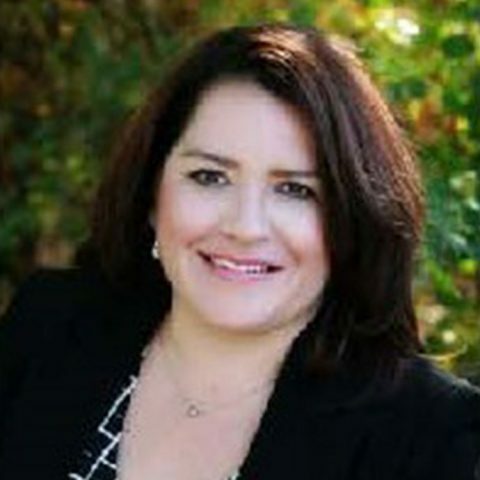 Shelley Marquez is a senior vice president and Community Development manager for Wells Fargo. She is based in Denver and leads Wells Fargo’s community development and programs designed to meet the needs of low- to moderate-income families. Specifically, Marquez and her team work to support economic development initiatives related to affordable housing, financial education, workforce development and small business success across 16 states. Marquez has 32 years of experience in financial services and has spent the last 22 years with Wells Fargo. Prior to her current position, she was part of Wells Fargo’s Business Banking Group where she developed extensive lending experience. Marquez currently serves on the Federal Reserve Bank of Kansas Community Development Advisory Council. She is the past board president for Habitat for Humanity Metro Denver, past board president and member of Mile High Community Loan Fund, a nonprofit which provides affordable housing gap financing to for-profit and non-profits developers. Marquez also served as the past board president for Colorado Enterprise Fund. Currently she services as a board member of Housing Colorado which is a statewide member organization focused on affordable housing industry. She also served on the City and County of Denver Housing task force. In 2012, Marquez received Outstanding Women in Business award from the Denver Business Journal. She is a graduate of the Metro Denver Chamber of Commerce’s Leadership Denver program, and she completed Latino Leaders program from the University of California Los Angeles.